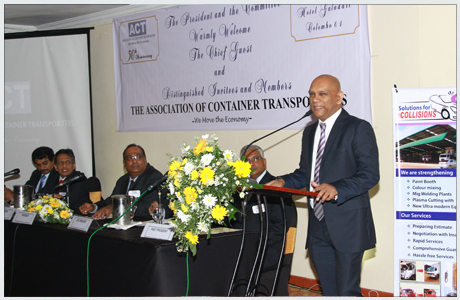 33rd Annual General Meeting. 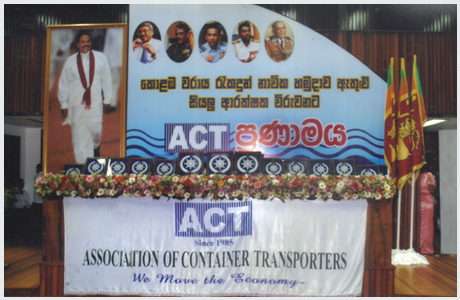 20th October 2018 at Pegasus Reef Hotel, Wattala at 4.00pm flowed by fellowship dinner. 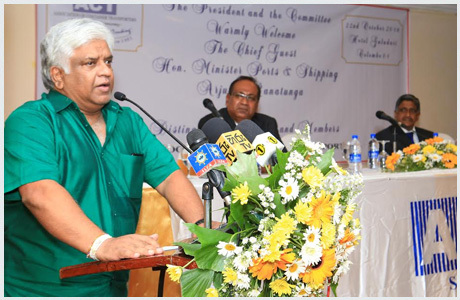 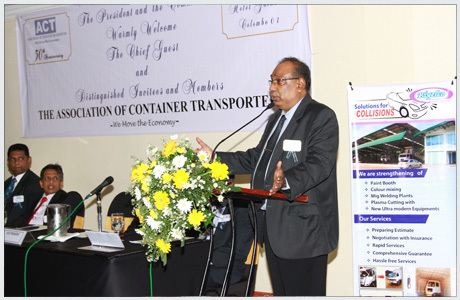 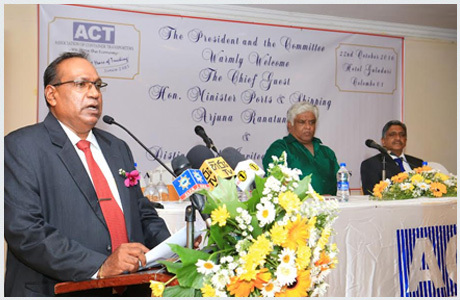 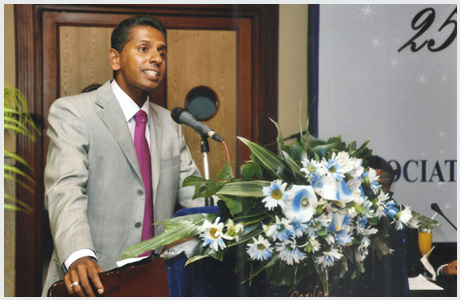 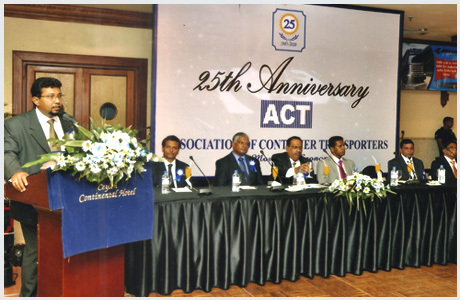 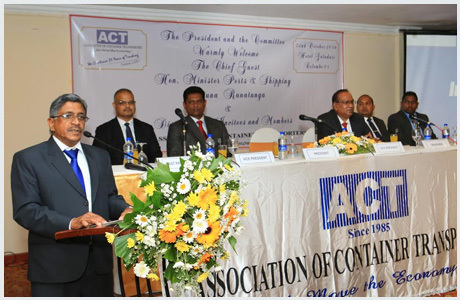 Chief Guest Dr.Priyath Bandu Wikrama (Chairman SLPA) addressing the gathering. 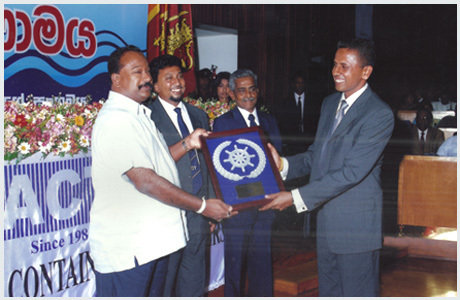 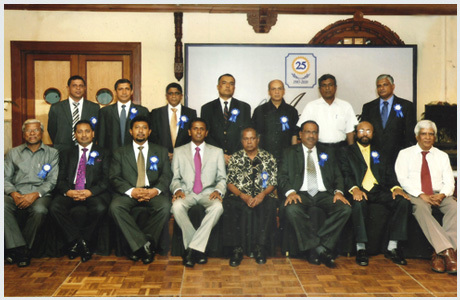 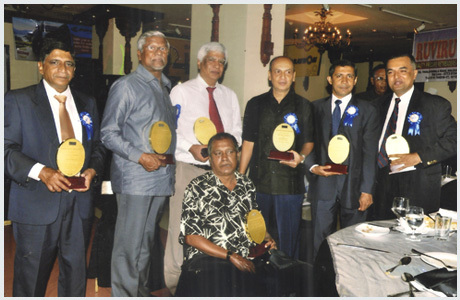 Felicitation ceremony held on 18th July 2009 to the Navy, Police and SLPA Security services for securing the Port by terrorism.